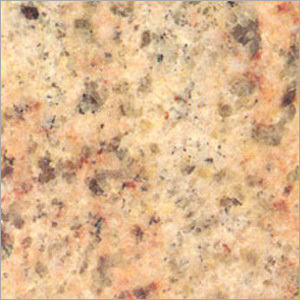 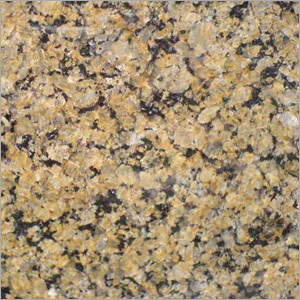 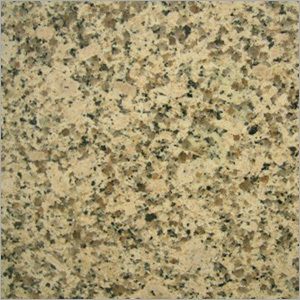 Turn your home or office into a hub of style and elegance with a beautiful range of Yellow Granite available here. 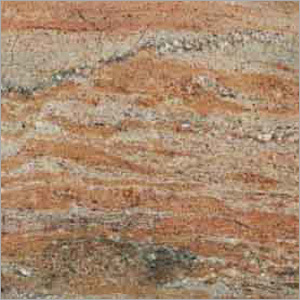 The collection is an ideal combination of fashion, function and strength. 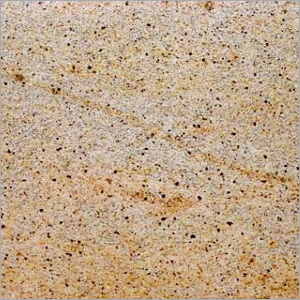 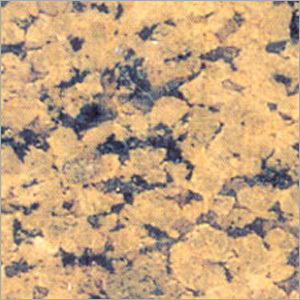 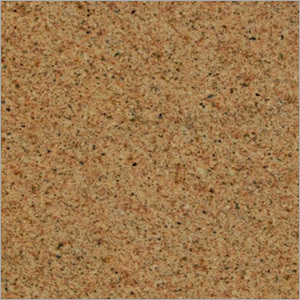 The array is developed using pure granite of yellow color from the leading quarries. 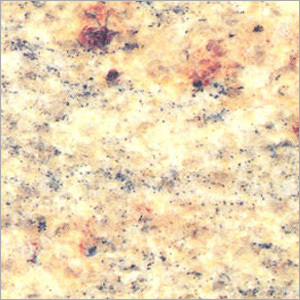 Then, the collection is cleaned and processed using advanced technology tools by experts. 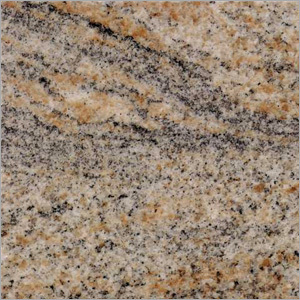 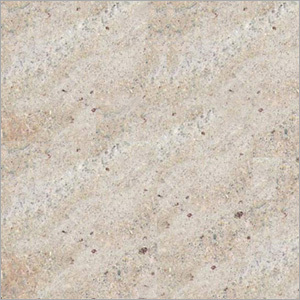 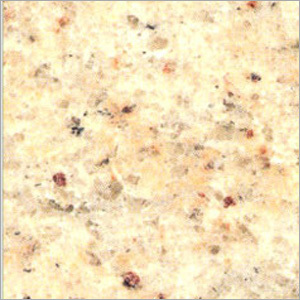 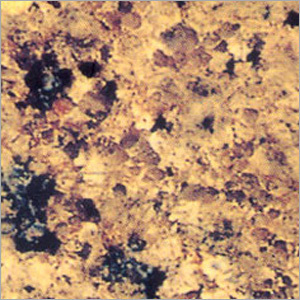 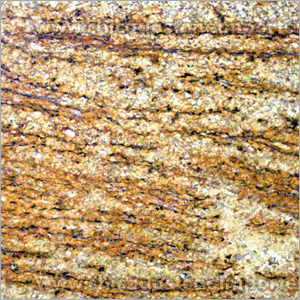 They are cut precisely in definite shapes without adulterating the quality standards of the pure granite. 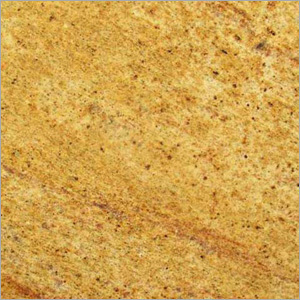 In addition to this, the surface of the range is treated by experts to keep the shine and luster of the array intact for a long period of time. 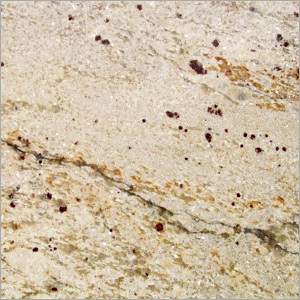 In addition to this, the collection is free from any kind of maintenance as it is stain resistant and crack proof. 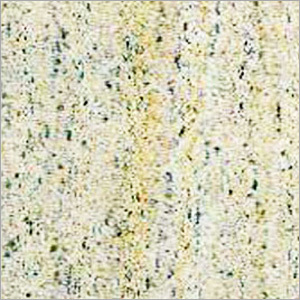 Moreover, this durable, appealing and versatile array is ideal to clean using only a damp cloth at regular intervals. 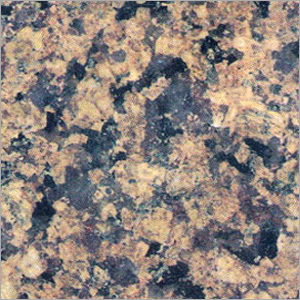 You can have the range in different quantities at affordable prices.